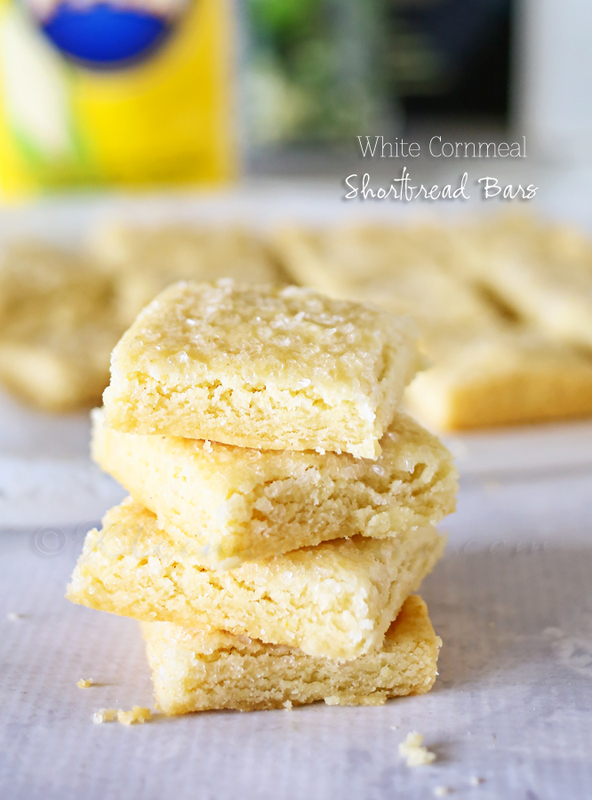 White Cornmeal Shortbread Bars are another yummy bar recipe that you are sure to love. 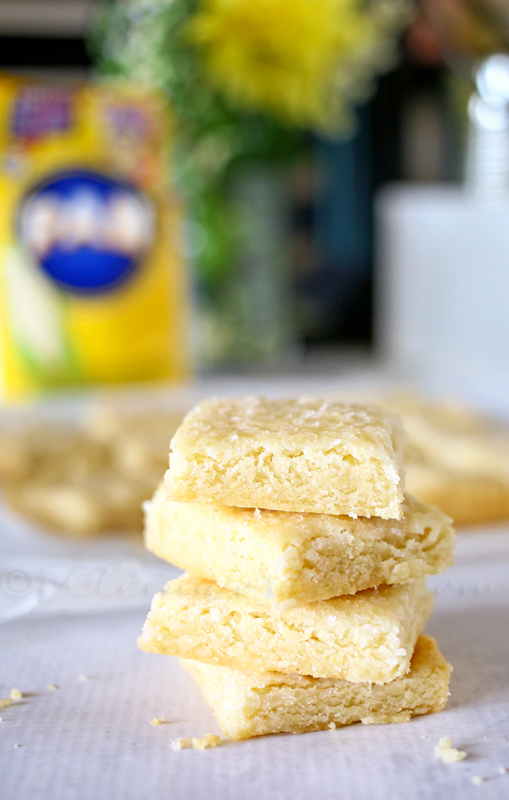 Buttery shortbread topped with sparkling sugar is absolutely scrumptious. 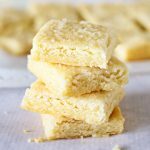 I love making shortbread. 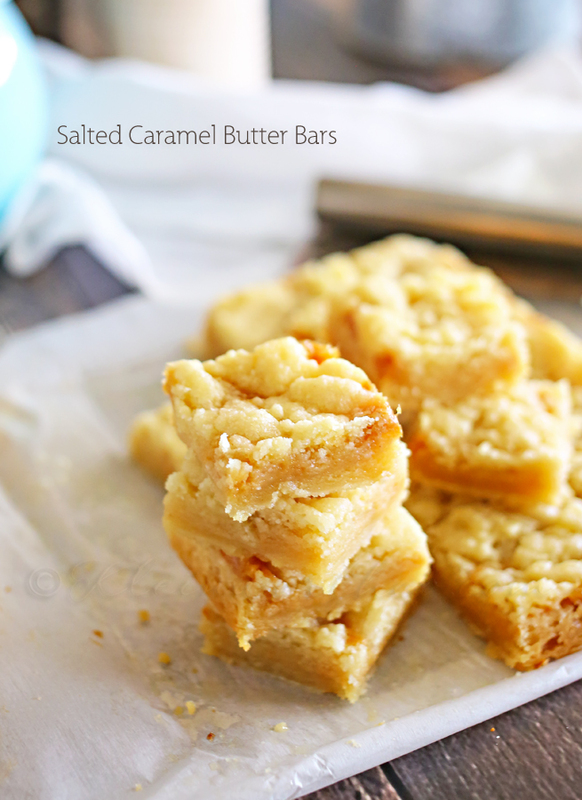 All that rich butter flavor in a bar or cookie just makes my day. It’s a favorite of the family too. Which is why it’s a “go-to” recipe when I am preparing things like a nice brunch for us all. 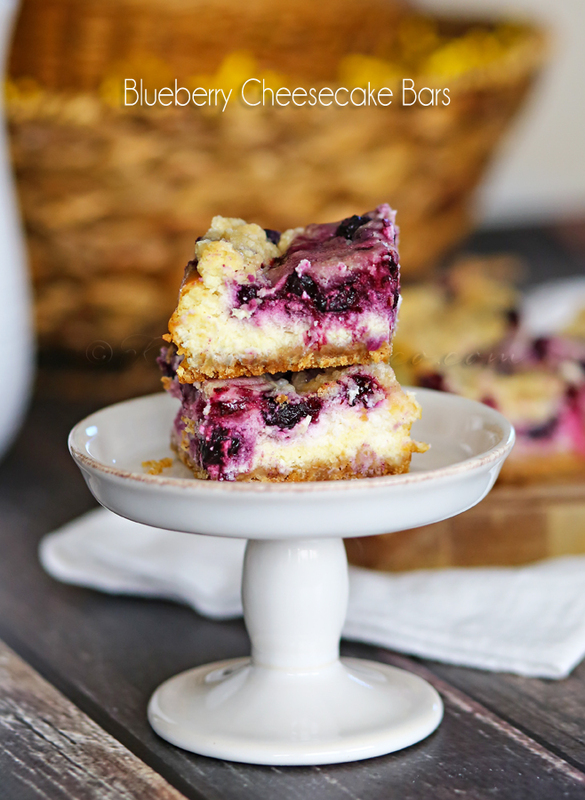 I like to make a wide variety of yummy bar recipes & create a nice spread for everyone to pick & choose their desserts along with maybe some tea sandwiches & a few beverage options. 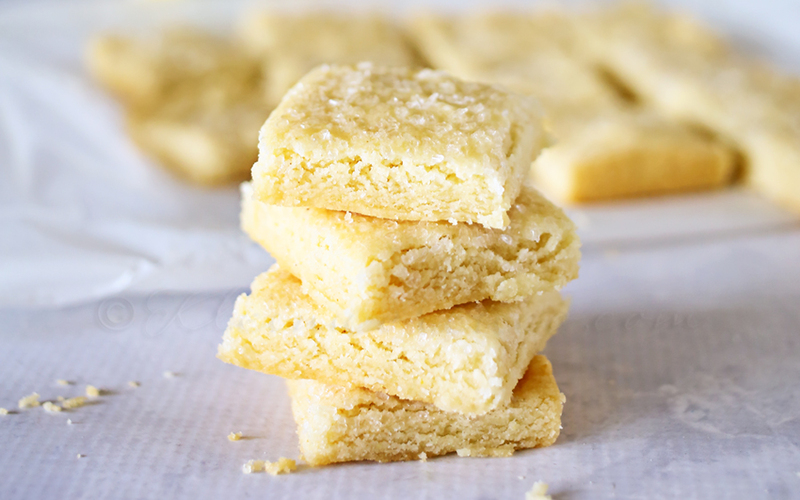 One thing about my shortbread recipe that you don’t often see – cornmeal. 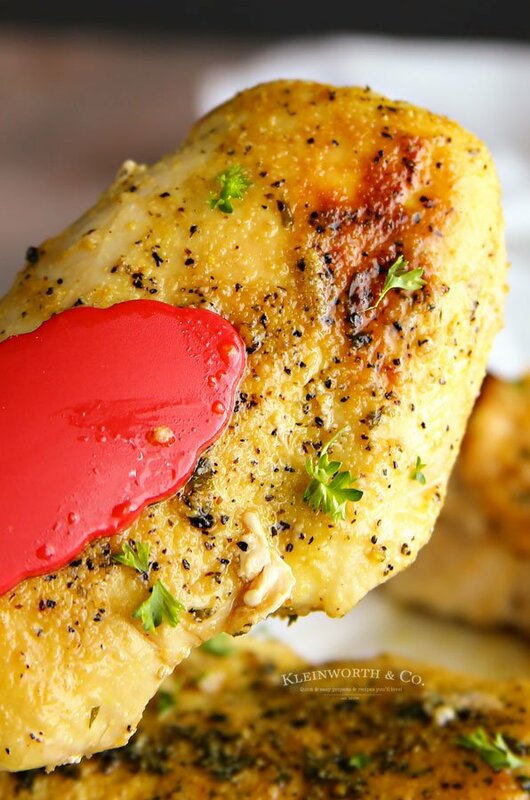 You won’t believe how wonderful the flavor is with that simple ingredient. We like to have our brunch on a Saturday typically so that we can have the rest of the weekend to enjoy the leftovers. This keeps prep for meals later that day & on Sunday to a minimum & that sure makes me happy. When I spend less time in the kitchen on the weekends & it actually feels more like a weekend – instead of a working one. 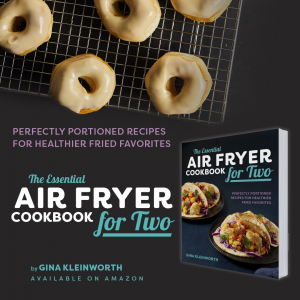 What could you make for brunch that you could incorporate cornmeal into? 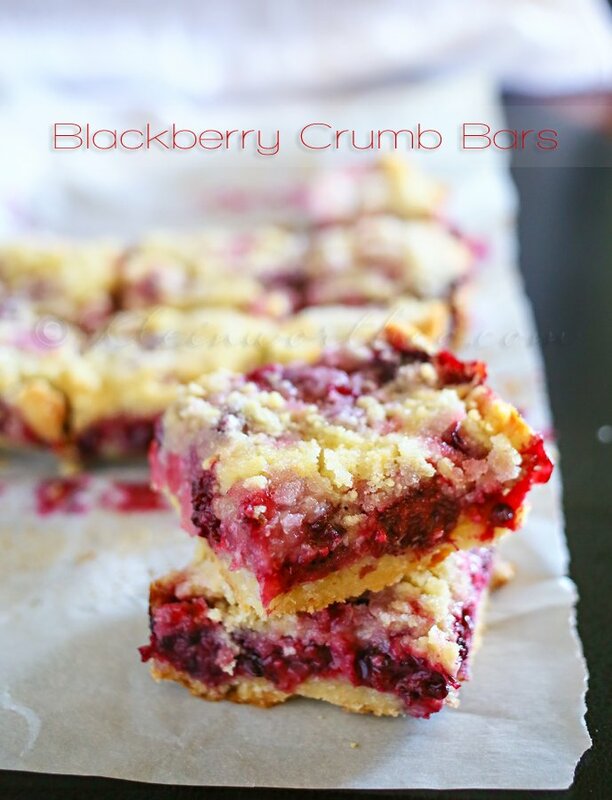 For other Yummy Bar Recipes that I made for brunch….take a look at these. What a cool combination! Now I’m craving cornbread!